(Medeshi)- Michael Walls and the election observers have done excellent job during Nov 2017 presidential election despite complaints launched recently by the opposition party. I met Michael Walls on the first time in 2003 in Hargeisa while he was on work visit to conduct evaluation on Pastoral and Environmental Network in the Horn of Africa (PENHA) on their programme of humanitarian projects funded by Comic Relief and the Baring foundation. I was the Admin/Finance Manager of PENHA at that time. Michael was very impressed by the hospitality of the Somaliland people at that time. He continued visiting Somaliland since then conducting a research about its history, politics and culture. When Michael started the research in Somaliland I was already in London and didn’t know much about the theme of his research. I later learned that Michael had visited Medeshi village which is my place of birth that is 25 KM north of Erigavo. Michael also visited Badhan and later Maydh port. On Nov 5, 2005 Michael , myself , Saad Ali Shire , Conrad Heine , Ayan Ashour, Ahmed Yusuf Qulumbe and few others formed Somaliland focus UK in the hope of enhancing Somaliland recognition and creating publicity for the country. 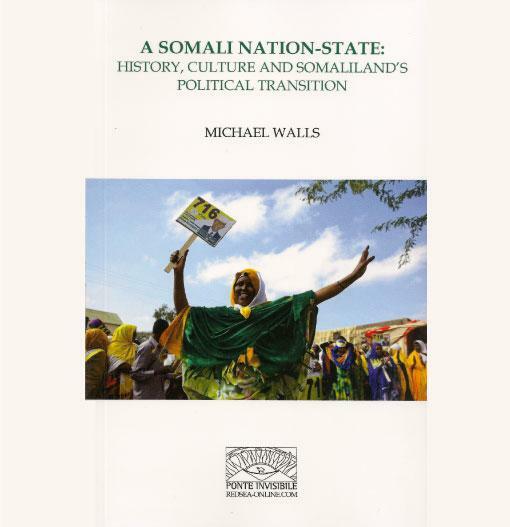 Michael wrote a book about Somaliland (History, Culture and Somaliland Political Transition). It is based on research about the country. Michael supports projects like the Somaliland Book Fair and the Somali week festival which promote the knowledge about the culture and the history of Somaliland. 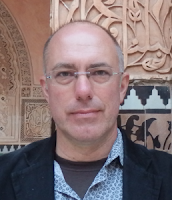 Michael has monitored Somaliland elections in 2005 , 2012 , 2010 and 2017. He has helped hundreds of foreigners from all over the world to come and observe Somaliland elections. Having said that , Michael was accused recently by the opposition party as impartial and supporting the ruling party. Among the reasons based on the accusations were that Michael is a friend to many Kulmiye members both outside and inside Somaliland. They have accused him of rejecting Somaliland observers of British citizenship while hiring Somalilanders locally. I was among the 60 election observers selected by UCL. I went into an election observation course and received a certificate after achieving the course. I was issued a return ticket with a hotel booking. In few days before my departure, I received and e mail saying that all observers from Somaliland/ Somali origin have been declined by the Somaliland National Election Commission (NEC). However , all those issued return tickets for the election observation were given the option to travel to Somaliland with the tickets provided by the election observation management. Many have used the free ticket although i didn't use it because of the travel expenses involved. The election took place with little violence. Prolonged famine in the east had hindered many to come to the polling stations to cast their votes therefore, reducing the number of voters for the opposition party. On the other hand, economically better districts/regions like Gabiley, Saahil and western Hargeisa had voted fully therefore, upsetting the voting balance of the east. Election observers could never change the results of the election. They simply published what they saw on the ground. Accusing the head of the election monitors is a farce. Somaliland is surrounded by dictatorships of countries that do not hold elections. The elections observation team have always been a PR for Somaliland recognition. Michael and others from Somaliland Focus UK have initiated the formation of APPG (All Parliamentary Party Group) for Somaliland few years ago. The group has since advocated for Somaliland recognition within the the British parliament. Somaliland needs people like Michael to advocate for its cause and hope that the people of Somaliland recognize his support to our country.